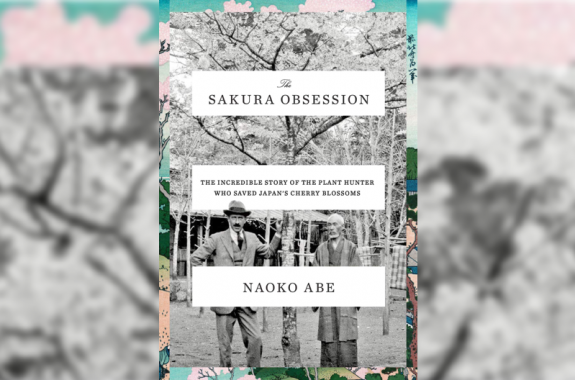 Naoko Abe is author of The Sakura Obsession: The Incredible Story of the Plant Hunter Who Saved Japan’s Cherry Blossoms (Knopf, 2019). She’s a former journalist at the Mainichi newspaper, and is based in London, England. 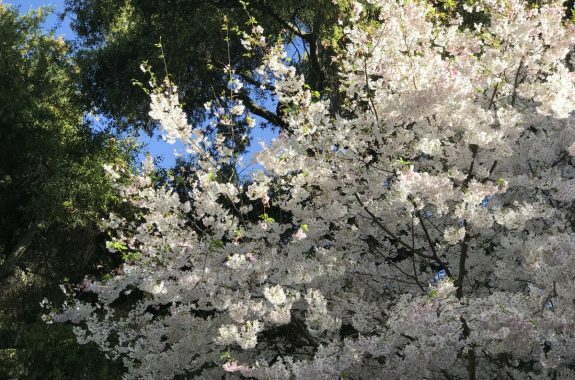 Collingwood Ingram became enamored of Japan’s cherry blossoms during his honeymoon. He would devote his career to saving them. Collingwood "Cherry" Ingram was a British ornithologist who gave up studying birds and became obsessed with flowering cherries instead.